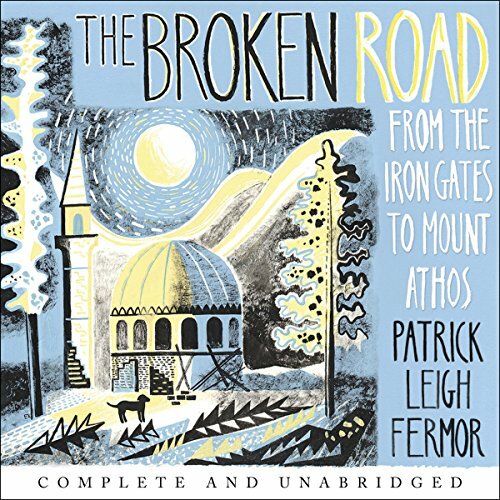 Showing results by narrator "Crispin Redman"
In 1933, at the age of 18, Patrick Leigh Fermor set out on an extraordinary journey by foot - from the Hook of Holland to Constantinople. 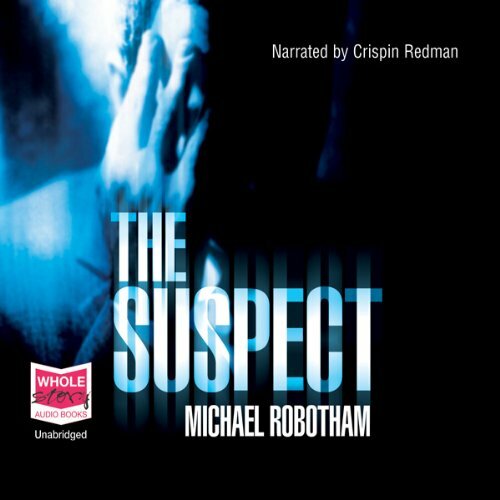 A Time of Gifts is the first volume in a trilogy recounting the trip, and takes the listener with him as far as Hungary. It is a book of compelling glimpses - not only of the events that were curdling Europe at that time, but also of its resplendent domes and monasteries, its great rivers, the sun on the Bavarian snow, the storks and frogs, the hospitable burgomasters who welcomed him, and that world's grandeurs and courtesies. Winner of the Thomas Cook Travel Book Award, Silver PEN Award, 1987.The acclaimed travel writer's youthful journey - as an 18-year-old - across 1930s Europe by foot began in A Time of Gifts, which covered the author's exacting journey from the Lowlands as far as Hungary. 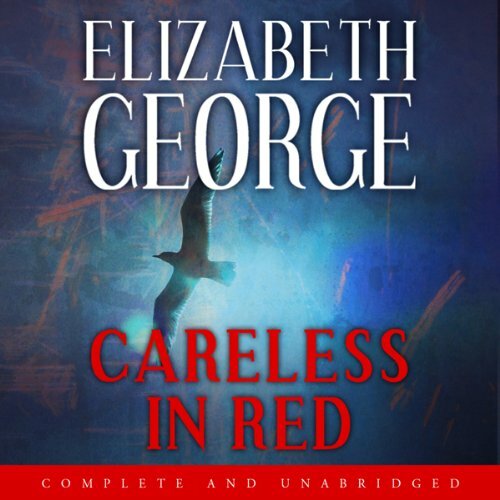 Picking up from the very spot on a bridge across the Danube where his readers last saw him, we travel on with him across the great Hungarian Plain on horseback, and over the Romanian border to Transylvania. 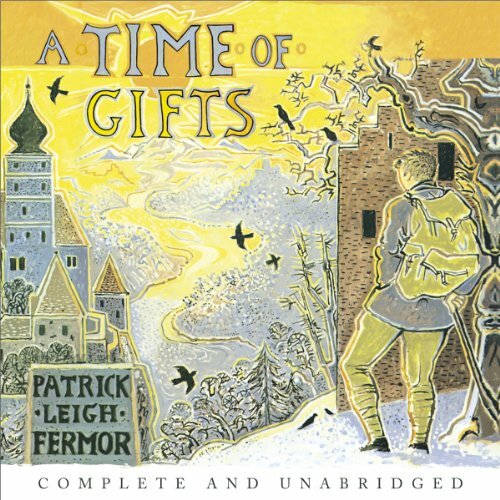 The long-awaited final volume of the trilogy by Patrick Leigh Fermor. 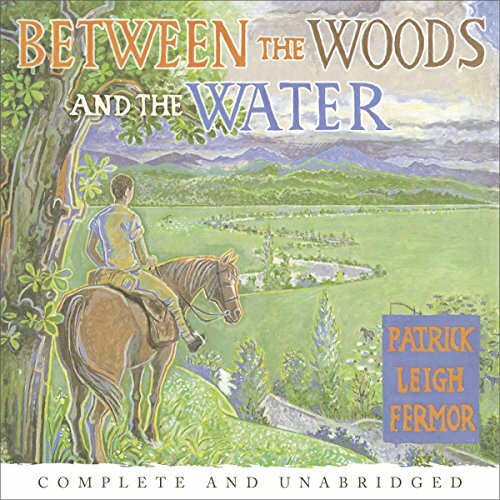 A Time of Gifts and Between the Woods and the Water were the first two volumes in a projected trilogy that would describe the walk that Patrick Leigh Fermor undertook at the age of 18 from the Hook of Holland to Constantinople. 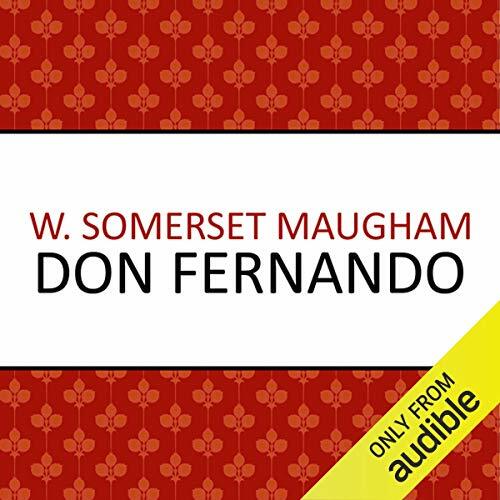 Considered by Graham Greene to be Maugham's best work, Don Fernando is a paean to a golden age of enormous creative energy. It discusses the writings of St. Teresa and the paintings of El Greco, and comments with sagacity and wit on such illustrious figures as Cervantes, Velazquez, and the creator of Don Juan.